One of the most important tasks of 2018 was Greece's exit from the programme, Eurogroup president Mario Centeno said in an interview with Euronews, ANA reports. "So August 20th is a very important day for the euro area as it is the date which put an end to the programme in the euro area," he noted. "It is very important for everyone, but especially for the Greek people. Three programmes, eight years, lots of reforms, very harsh measures that we all expect to pay out in terms of growth, in terms of social cohesion. There is still a lot to do, but Greece is finally taking care of all its subjects and problems on their own. 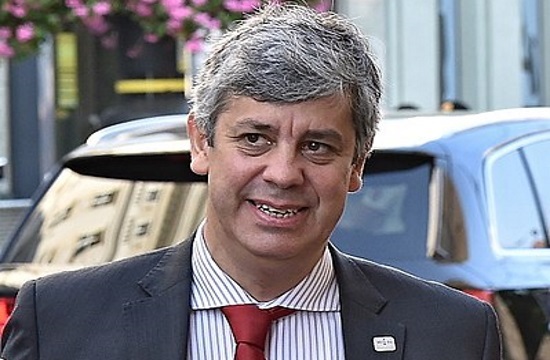 No more programmes - this is very important," Centeno stressed.